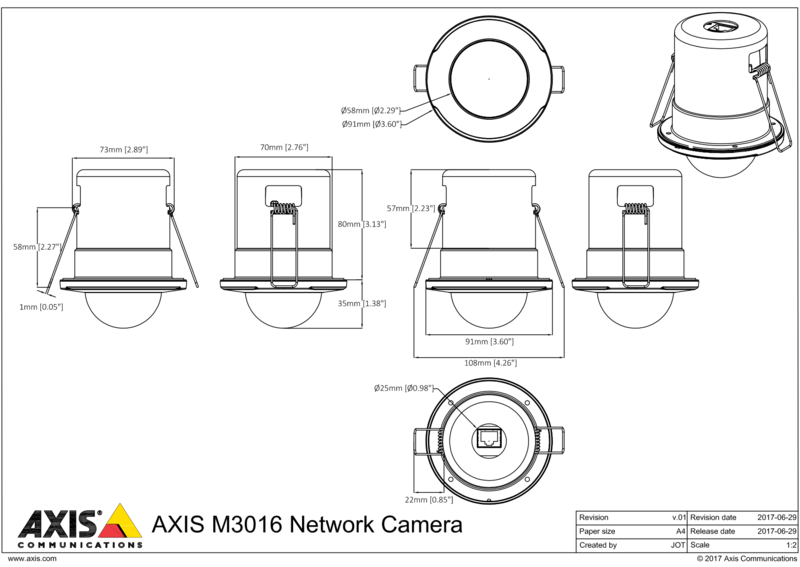 The Axis M3016 is a very discreet indoor dome camera that has been designed specifically for recessed mounting. 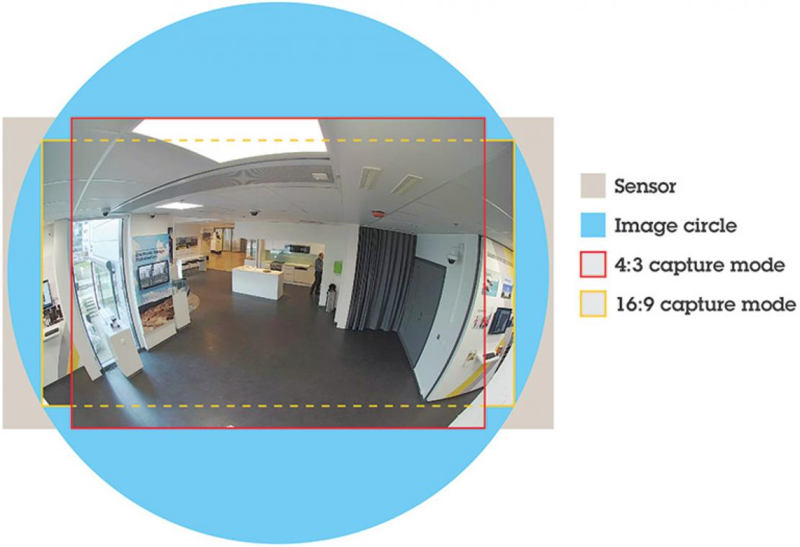 The camera has 3-axis adjustment allowing for leveling and pointing in any direction, making the M3016 ideal for use in a wide range of applications including shops, offices, hotel lobbies etc. 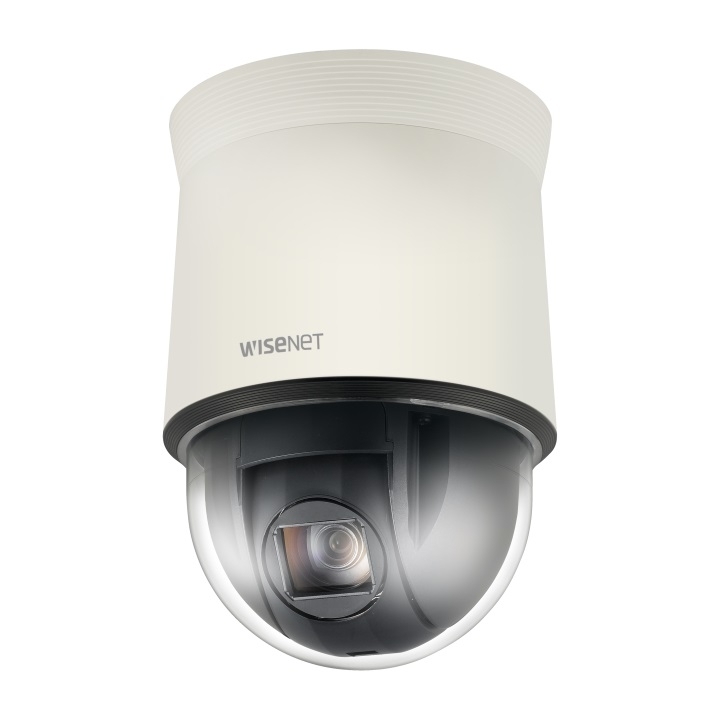 The M3016 provides 3MP video at 30fps in maximum resolution and has WDR ensuring visible details in both light and dark environments. Featuring the advanced Axis Zipstream technology to keep bandwidth and storage requirements low. The camera is also equipped with a memory card slot for on board storage.